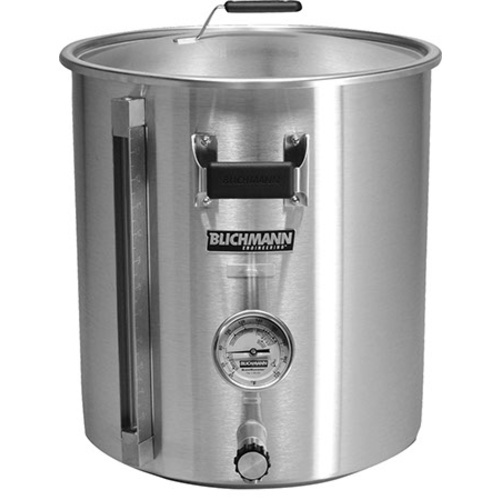 Blichmann BoilerMaker G2 Brew Kettle - 15 gal. 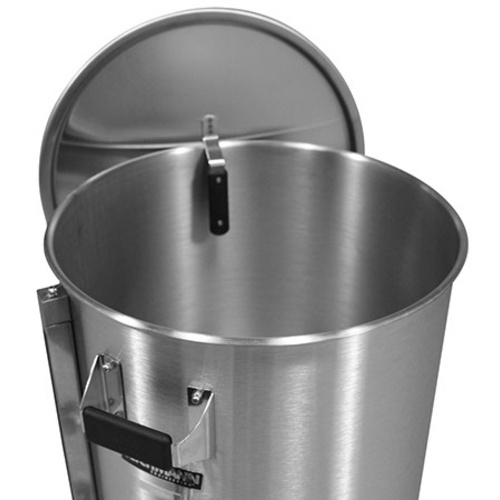 If you’re looking for a truly state-of-the-art brew pot for your mid-size beer batches, the BoilerMaker™ G2 15 Gallon Brew Pot from Blichmann Engineering is the perfect choice. This small yet high tech brewing kettle is built with a single piece of heavy gauge, weld-free stainless steel that is designed to last for years to come, and its improved surface means it is much easier to cleanup once you’re done brewing for the day. 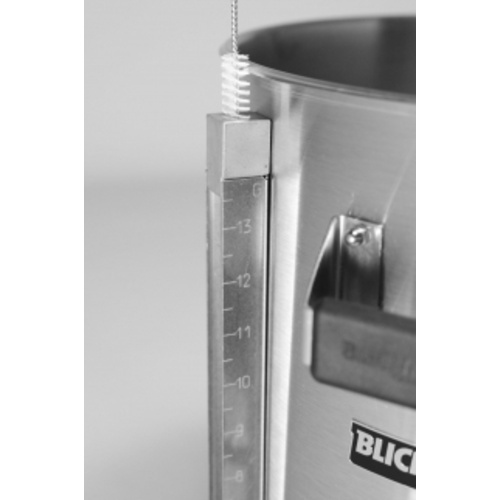 The BoilerMaker™ G2 15 Gallon Brew Pot is packed with more incredible features than you can even imagine, including cool touch custom molded grips, a durable, easy-to-read sight gauge, snap-in drain tube, and the informative BrewMometer™ thermometer. 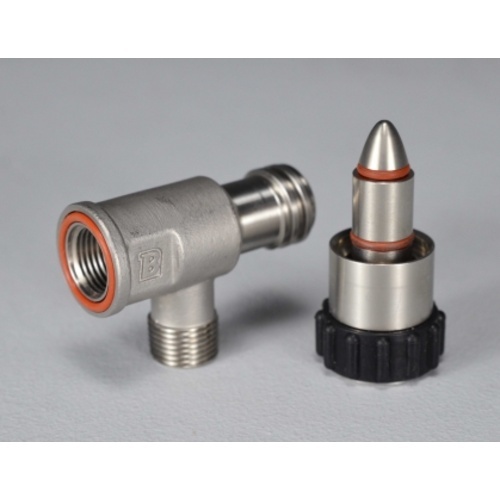 Other optional Blichmann accessories include the Button Louver™ false bottom, patented HopBlocker™ and AutoSparge™, as well as an included parabolic valve that provides linear flow for unparalleled flow control throughout the brewing process. I have used the 1st generation boilermaker for a while and decided to upgrade to the newest one. Right off the bat I noticed that they touted the "brushed" finish, which is fine, but not as asthetically pleasing. Another thing is the not insulated bottom. I've done one batch and the bottom is already discolored from the heat. All around feels like a cheaper product but with a higher price tag. Would not recommend.